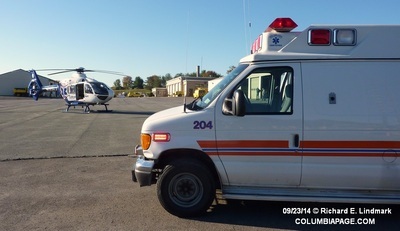 Columbia County 911 dispatched Canaan Firefighters at 7:55am for a reported male that had his arms pinned under a vehicle at 340 Schillings Crossing Road in the Town of Canaan. 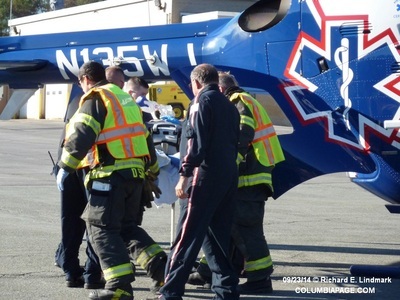 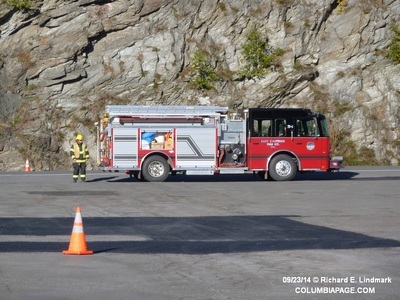 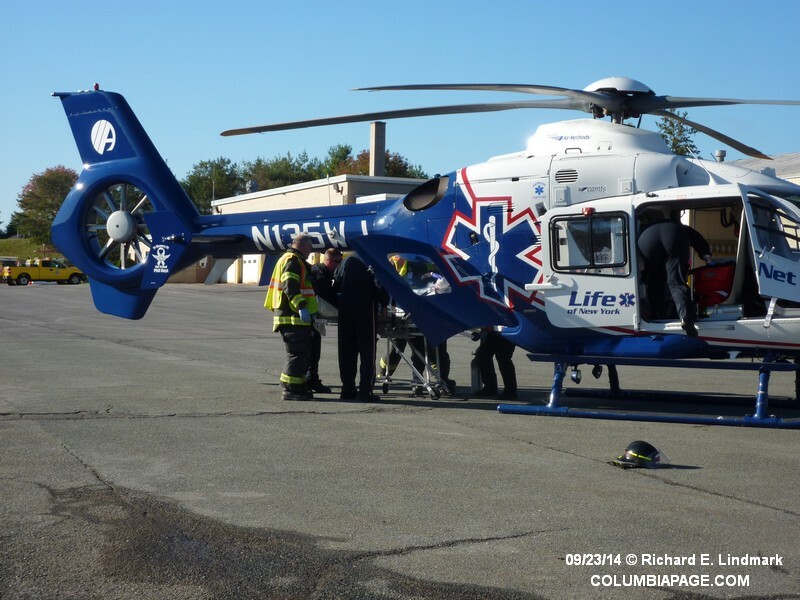 The subject was working on the vehicle when the incident occurred. 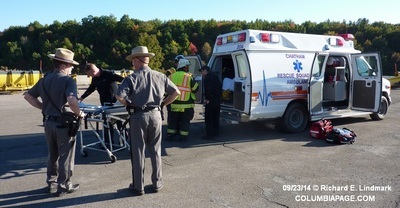 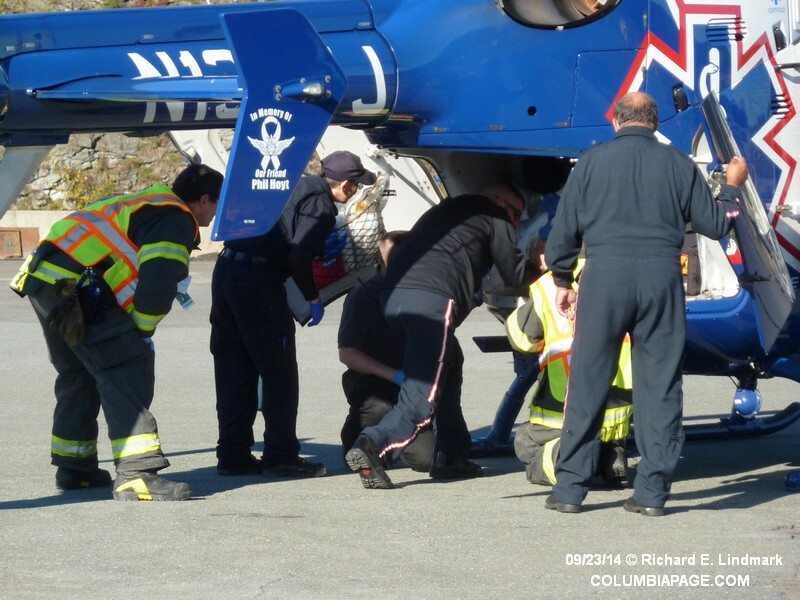 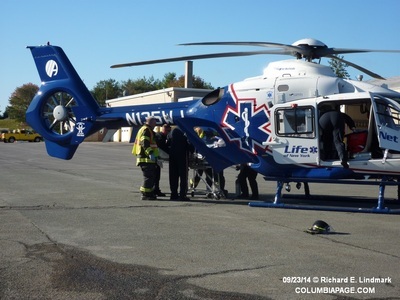 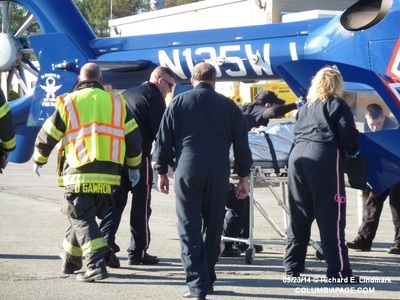 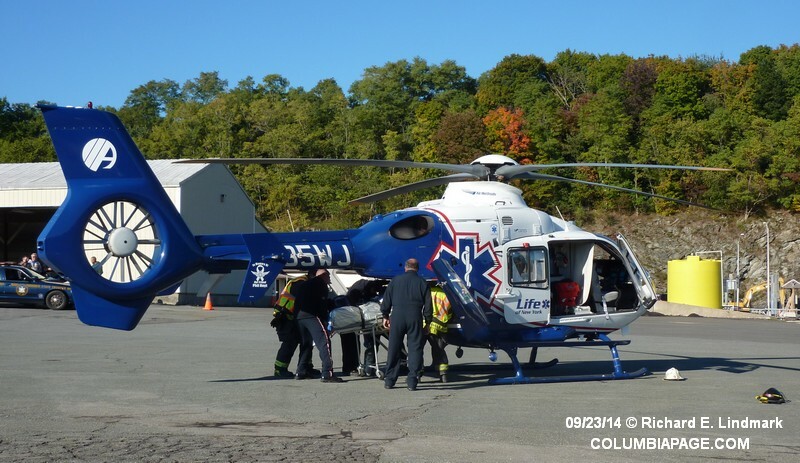 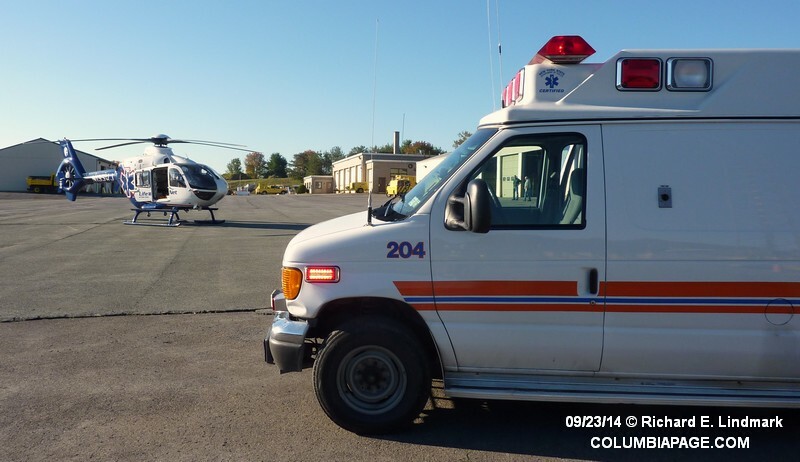 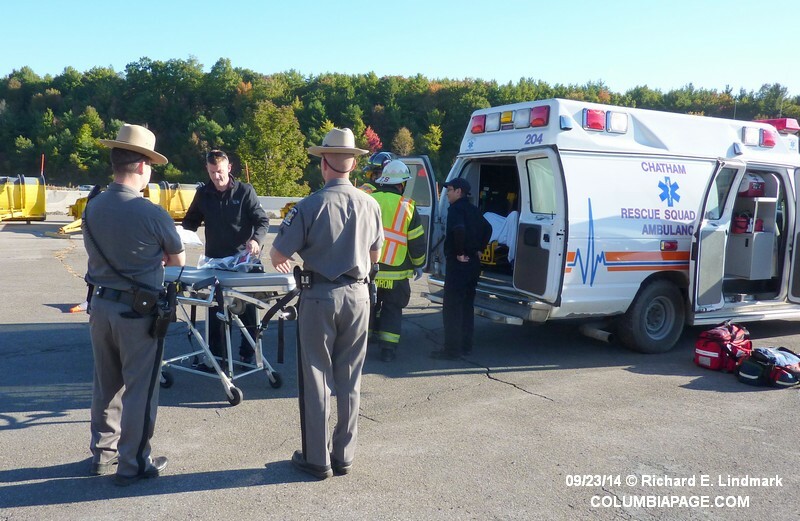 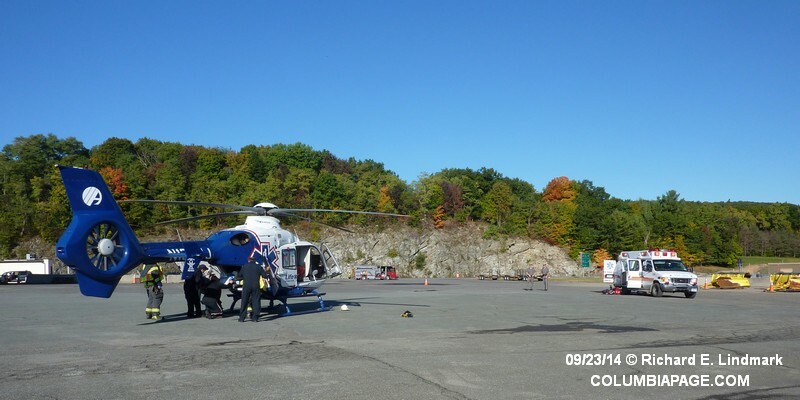 A LifeNet helicopter was placed on standby and then was requested to respond to the B-2 exit of the New York State Thruway. 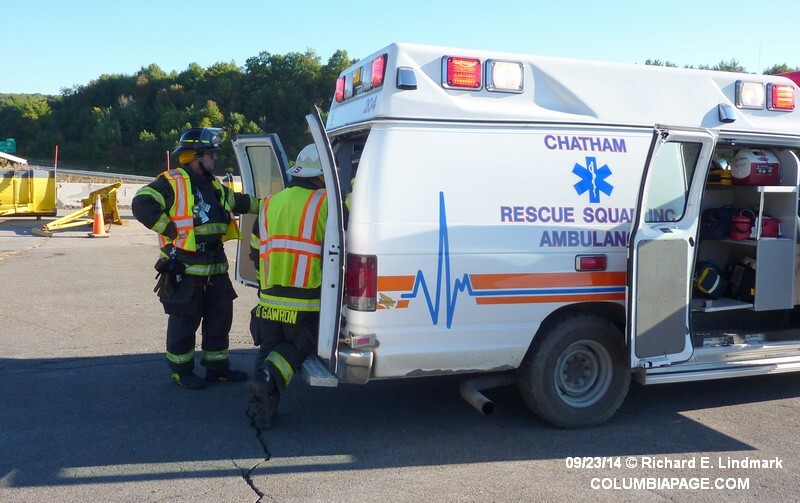 East Chatham Firefighters were initially dispatched to the scene with their airbags to assist with the extrication. They were not needed at the scene and then were requested to respond to the B-2 Exit to set up a landing zone for the LifeNet Helicopter. 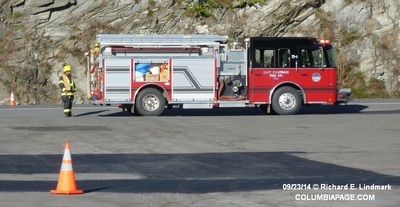 Firefighters were back in service at 8:36am.